The grandiose, gorgeously embellished Basilica di San Francesco (Basilica of St. Francis) in Assisi is a rather incongruous memorial to a man who preached and lived a simple life of poverty, abstinence, and renunciation of worldly goods in search of greater spirituality. But the bi-level basilica is one of the world's focal points of both high artand intense spirituality. Still a major place of pilgrimage, the Basilica of St. Francis is a powerful place for believers and art-lovers alike. Brother Francis died in Assisi on October 3, 1226. Less than two years later, plans were underway for the construction of a church in his honor. 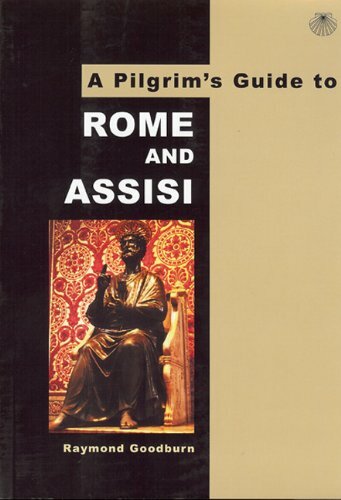 The main parties involved were the Friars Minor, Pope Gregory IX (who, as a cardinal, had enjoyed a close friendship with Francis), and the people of Assisi. Playing an especially large role in the planning was St. Francis' disciple and fellow-worker Brother Elias. Although devout, he was more worldly than Francis, and the popularity and staying power of the Franciscan order probably owes a great deal to Elias' marketing skills. On March 29, 1228, a site for the church was donated to the Pope by Simone di Pucciarello. 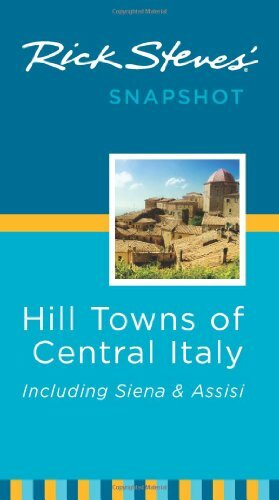 Located outside the Assisi city walls on the western tip of Asio hill, the land had formerly been used for state executions and was accordingly known as the "Hill of Hell." A month later, Pope Gregory IX granted an indulgence of 40 days out of purgatory to all who contributed donations and work to the new church. The pope spent most of the month of May in Assisi, both to oversee the process of Francis' canonization and to oversee the planning of the church. Francis was officially declared a saint on July 16, 1228; the following day, the pope laid the first stone of the Church of St. Francis. The main part of the lower church was completed by May 25, 1230, when the body of St. Francis was transferred from San Giorgio to its new resting place. Upon arrival, the body was immediately hidden in the earth beneath the high altar and sealed up with stone, to prevent any part of them being stolen. This is usually said to have been done by Brother Elias, although Elvio Lunghi attributes it to "the citizens of Assisi." The relics were not rediscovered until the 19th century. Both churches were consecrated by Pope Innocent IV in 1253 and the building was designated a Major Basilica in 1288. The impressive frescoes that decorate the interior were painted by Cimabue, Giotto and others in the late 1200s and early 1300s. In 1818, the tomb of St. Francis was rediscovered beneath the high altar, after lying hidden for almost 600 years. When the coffin was opened, Francis' skeleton was found fully intact. This is very rare for such a popular medieval saint - had his relics not been hidden, bits of them almost certainly would have found their way into shrines across Europe. A new crypt was built around the burial place, first in a neo-Classical style, then in a simpler neo-Romanesque style. 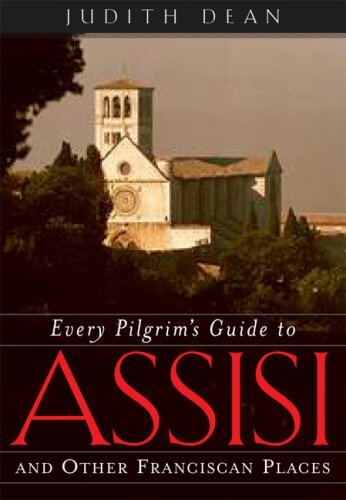 Thus modern pilgrims are able to approach the very tomb of St. Francis, which no medieval pilgrims were ever able to do. 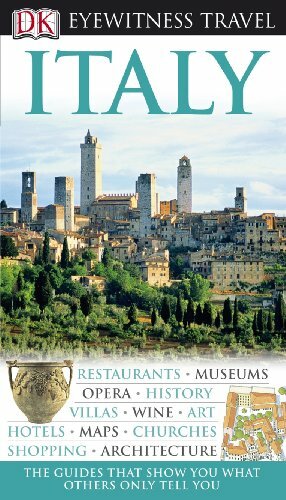 Umbria was hit by a strong earthquakes in September 1997, damaging several churches in Assisi. The Basilica of St. Francis was the worst hit - four people were killed when part of the ceiling in the upper church collapsed. Frescoes by Cimabue and his followers were destroyed and Giotto's Life of St. Francis frescoes were damaged. It was the first building in Assisi to be thoroughly restored, thanks to funds from the Vatican, but it remained closed for two years. The Basilica of St. Francis occupies the far western end of Lower Assisi, at the edge of a hill overlooking the valley below. There are fine views from the spacious Piazza Inferiore di San Francesco (lower plaza), including a glimpse of the domed Santa Maria degli Angeli where St. Francis died. Unusually, the basilica faces west, with the entrance on the east side. This orientation is due both to the demands of the uneven site and to the basilica's function as a funerary church. Many ancient churches in Rome that were built specifically to enshrine a saint's tomb also face west. The Basilica of St. Francis is made of two main levels, the upper church (basilica superiore) and the lower church (basilica inferiore), plus a small underground crypt housing the tomb of the saint. The lower church was built first and contains the papal High Altar under which St. Francis was buried. 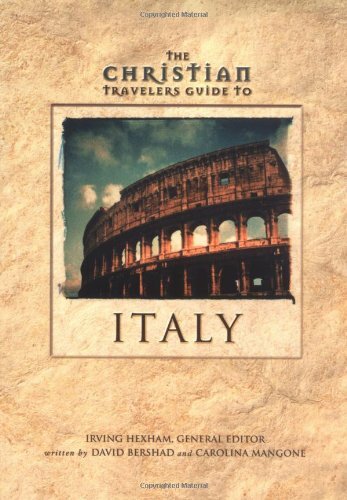 It can be entered from stairs inside the church or via a Gothic portal on the Piazza Inferiore.The dimly-lit, cryptlike church is covered in frescoes by artists of the early Sienese school, which depict St. Francis' life in parallel with the life of Christ. The High Altar is a Cosmatesque work of about 1250, featuring lovely mosaic designs and delicate columns. It is topped by a marble slab that is believed to be from Constantinople. The choir stalls - 50 of them arranged in two tiers - were carved in 1471 and feature sculptures of leaves, animals and humans on the armrests. Halfway up the nave of the lower church, stairs on both sides descend to the crypt. After the tomb of St. Francis was rediscovered here in 1818, this crypt was carved out of the rock to allow visitors access. The interor was designed in a neo-Classical style in 1822 by Pasquale Belli, then renovated in a simpler, neo-Romanesque style by Ugo Tarchi in 1925-32. In the center of the crypt, rising like a thick tower to the High Altar above, is the venerated stone tomb of St. Francis.As mentioned above, the remains of the saint were found fully intact when rediscovered in 1818, thanks to the rather extreme protection measures taken in 1230. Facing the tomb are the graves of four disciples of Francis - Fra Leone, Fra Masseo, Fra Rufino and Fra Angelo - who had previously been buried in the lower church. Completed in 1280, the upper church is a striking contrast to its downstairs neighbor. The interior is a magnificent example of Italian Gothic: light-filled, airy, joyful, and alive with color. This interior splendor is belied by the plain facade, which is Romanesque in style and quite similar to Spoleto Cathedral and other churches in the region. The only Gothic touch is its double portal under a pointed arch. The elegant rose window, flanked by the symbols of the Four Evangelists, still contains traces of golden mosaic. Sculptures of mythical creatures decorate the horizontal moldings of the facade. Cimabue painted the transept and apse in 1280-83 and Giotto painted the Legend of St. Francis in the lower register of the nave a few years later. The Giotto frescoes, which are based on stories of St. Francis recorded by St. Bonaventure, are what most art aficionados have traveled here to see. The life story begins in the fourth bay of the north wall with the "Homage of a Simple Man," and ends with the "Liberation of the Heretic Peter," a miracle ascribed to St. Francis after his death. 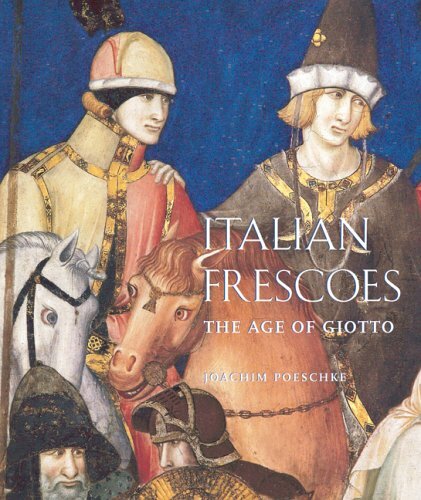 Giotto did not paint scenes 26-28 and some of the other scenes include work by his assistants. The altar of the upper church dates from about 1253, when the basilica was consecrated, and the pulpit is probably a work of Niccolo da Bettona (1330-47). Extending to the south and west of the basilica is the Sacro Convento (Sacred Convent), which includes papal apartments for visiting pontiffs. The convent was constructed at the same time as the basilica (around 1230-50), with the impressive supporting portico added by the end of the 13th century. The convent is not accessible to visitors. Personal visits (April 22-27, 2008). Elvio Lunghi, trans. Christopher Evans, The Basilica of St Francis in Assisi (Scala, 1996). Costantino Troiano and Alfonso Pompei, trans. 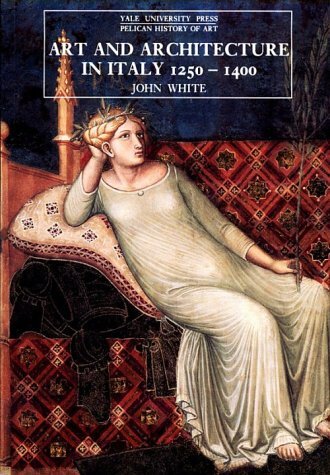 Benedict Fagone, Illustrated Guide of Assisi (Assisi: CEFA). 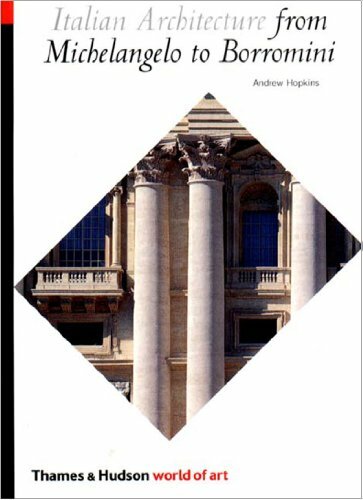 Elvio Lunghi, The Basilica of Saint Francis at Assisi: The frescoes by Giotto his precursors and followers (London: Thames and Hudson, 1996). 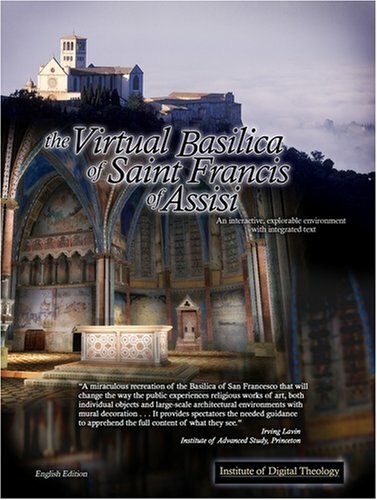 The Virtual Basilica of Saint Francis of Assisi (CD) - a cutting-edge resource from the Institute of Digital Theology. Interactively explore the upper church and its frescoes in 3D and intricate detail, accompanied by informative text. Below is a location map and aerial view of Basilica di San Francesco. Using the buttons on the left (or the wheel on your mouse), you can zoom in for a closer look, or zoom out to get your bearings. To move around, click and drag the map with your mouse.